WESTIN RESORT WEDDING: HAPPY ANNIVERSARY TO KARA AND ANTHONY Happy Anniversary to one of my favorite couples! Aruba is one of my favorite destinations for shooting weddings. Located in the southern Caribbean Sea (CLICK TO SEE MAP), 27 km north of the coast of VENEZUELA, ARUBA has one of the best beaches in the Caribbean. People here are so hospitable and always have a smile on their faces, that’s why the place is perfectly called “One Happy Island”. That’s why when Kara and Anthony chose us to cover their wedding in this gorgeous island, I was so thrilled and felt like I won the lottery! 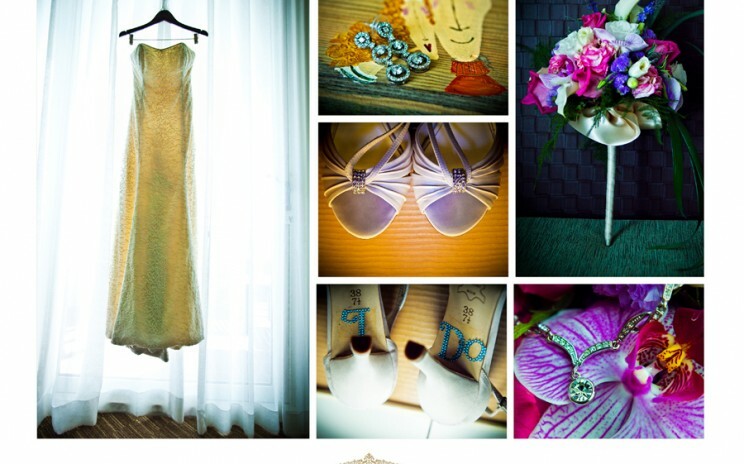 Check out some of the images from their wedding- Kara and Anthony booked us together with their family and friends at the THE WESTIN RESORT & CASINO ARUBA. This was the same place we stayed a couple of years ago when we covered Steve and Valerie’s wedding. We actually recommended the place to them since we were really impressed on how everyone in this hotel was so helpful. And I am glad they picked this place. 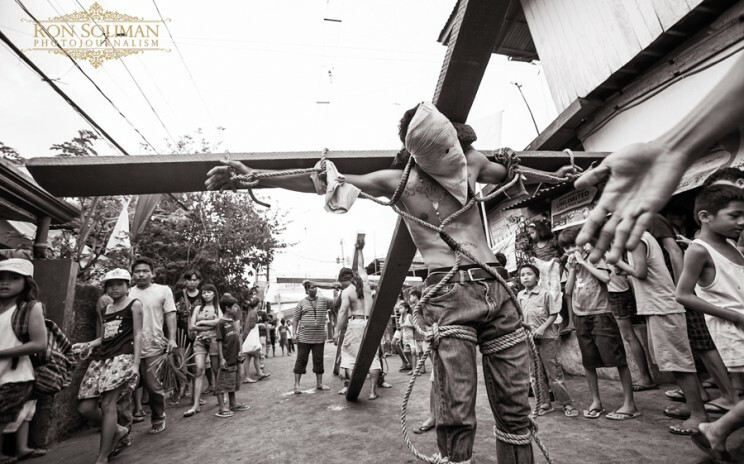 FEATURED PHOTOGRAPHY: ZUMA PRESS’ PICTURE OF THE DAY Two of my images from my Reportage on Good Friday Crucifixions in the Philippines were chosen to be featured in Zuma Press’ Pictures of the Day. I had the most amazing experience covering this event despite the challenge of the 95 degree weather and humidity. 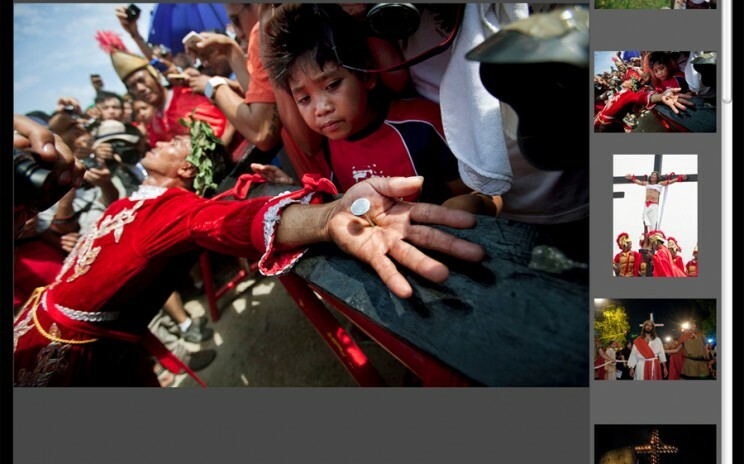 Thanks to all the villagers of San Pedro Cutud, Pampanga for showing us the genuine Filipino hospitality. Click on the image below to see their site.